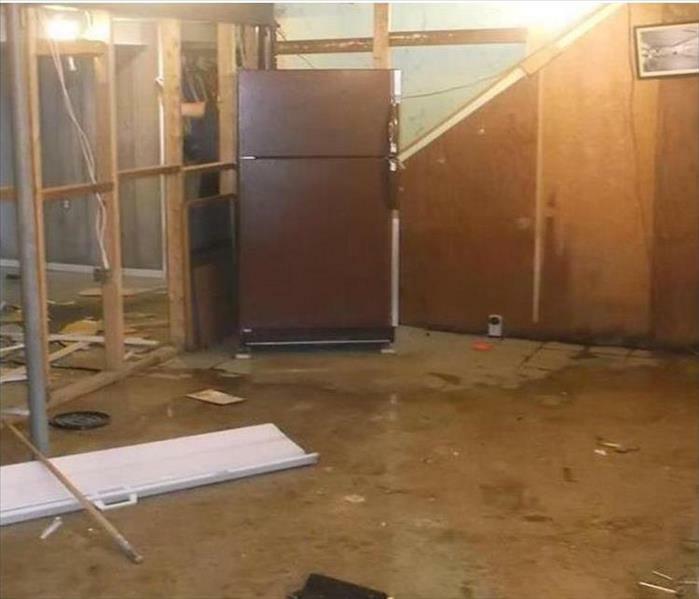 Managing and recovering from storm damage is an overwhelming experience, testing the conviction of property owners as they survey the devastation done their home or business. 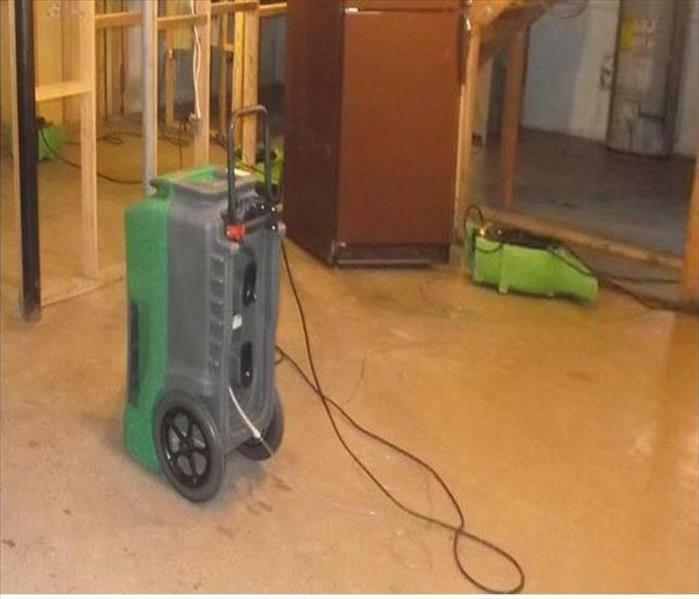 SERVPRO of Benton / Carroll Counties takes seriously our commitment to assist our neighbors, confident in our beliefs and mission to restore both structures and our customers’ comfort and peace through the faith-based approach of our well-trained workforce. Recovery after a major storm can be a complex matter. We offer efficient, yet quality-controlled efforts from each of our employees. From managers to crew members, all members of our organization are uniquely positioned to return your property to preloss condition. Our team includes professionals who hold extensive experience in the construction and restoration industry as well as insurance claim adjusting. This in-depth familiarity with the many components required to restore storm damage increases our capacity to deliver a successful outcome. Why Choose SERVPRO of Benton / Carroll Counties? 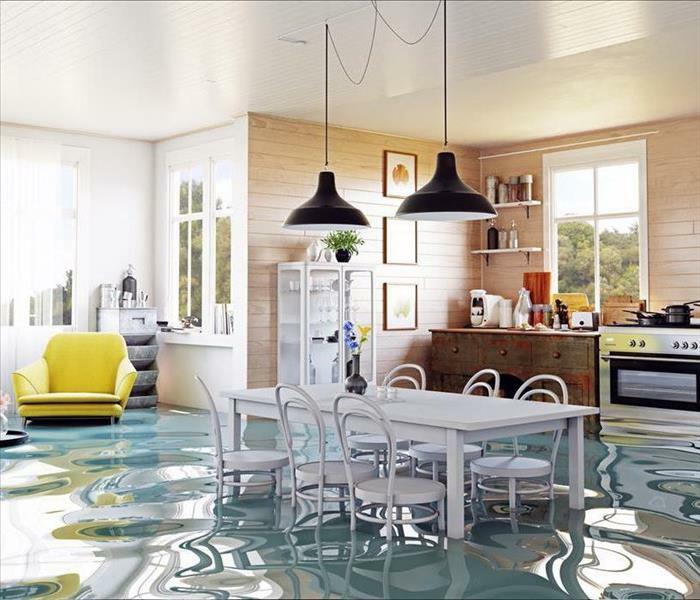 As a leader in storm and water damage restoration, SERVPRO of Benton / Carroll Counties has the specialized training and expertise to restore your home back to its pre-storm condition. Our restoration process puts an emphasis on scientific drying techniques, progress monitoring and documentation. SERVPRO of Benton / Carroll Counties is locally owned and operated—so we live and work here too, and are proud to be part of the Bentonville community. We are also part of a national network of 1,700 with special Disaster Recover Teams that can respond with additional resources during catastrophic storms and major events. Thank you SERVPRO for the outstanding professionalism, quality of work and great communication! !